Cornas has been one of the most underrated regions in the Rhone Valley while wines in the Cote-Rotie, Hermitage, and Chateauneuf-du-Pape rise to their respective podium position. 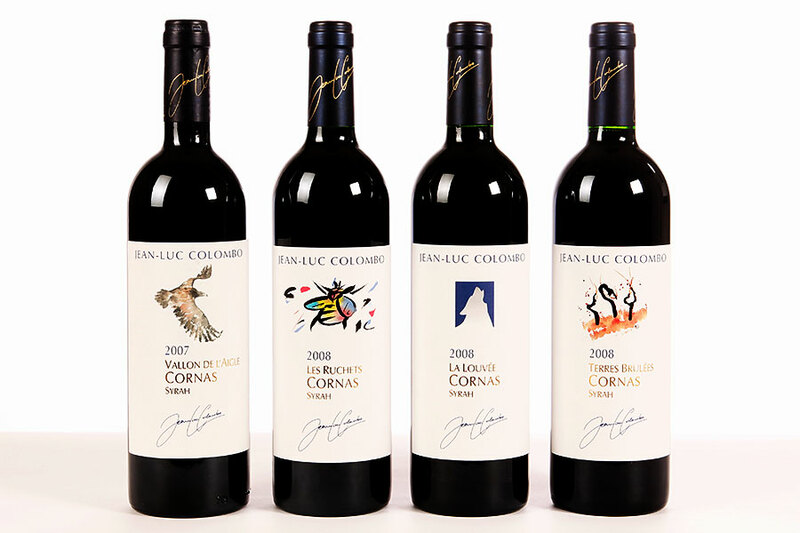 Wine Clique is the exclusive distributor of Jean-Luc Colombo, and Jean-Luc himself is at the top ranking in this region. While the other wines produced in the same area such as those of Auguste Clape takes more time to mature, we see our La Louvee 2013 vintage already shedding her tannins, revealing a generous amount of spices like white pepper and wildflowers. The said bottle was enjoyed together with the cuisine at Shisen Hanten recently, and it was the perfect match in heaven. The spices and the velvety palate gives a new dimension to the dining experience.